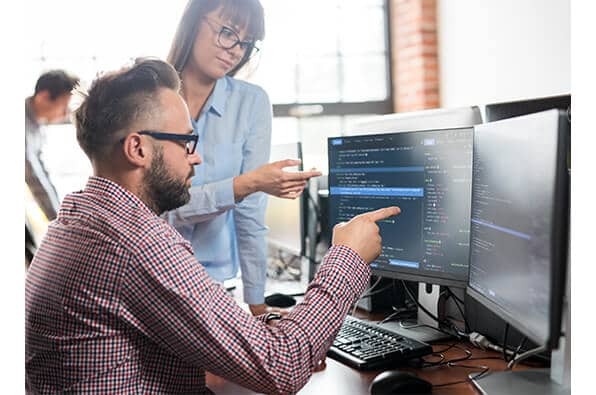 With businesses relying more and more upon hybrid infrastructure environments, it is critical for them to work with a capable partner like Lenovo who can design, implement and support full hybrid and multi-cloud solutions in order to obtain the full value from an Infrastructure as a Service (IaaS) offering. Achieve single point of delivery – Lenovo can deliver a complete hardware and software solution supporting ThinkAgile SX for Microsoft Azure Stack with a unified point of support for the complete infrastructure. Expand services by blending private cloud with public cloud – Achieve a hybrid cloud computing model by leveraging on premise Lenovo hardware and blending it with Azure Services. 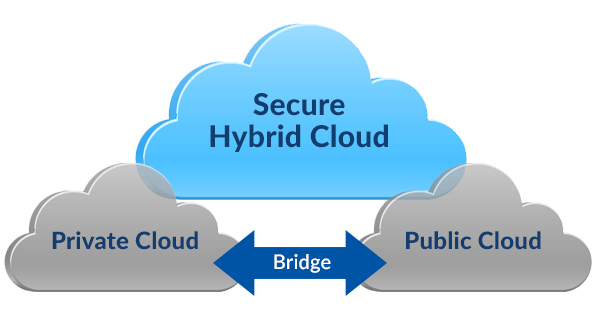 A full set of professional services are available to realize a hybrid cloud deployment. Obtain global cloud reach with local presence – Azure Services can be deployed in over 50 regions. Microsoft protects data in its facilities with industry-leading physical security systems that are compliant with local security standards and regulations. This portfolio of assets and capability enables any organization to scale globally while still maintaining local data privacy, security, and business continuity concerns. Lenovo Services – Lenovo brings scale and credibility to solution creation and run-time performance. As a leading provider of x86 systems for the data center, our expertise extends from decades of building, deploying and supporting infrastructure solutions. With businesses relying more and more upon hybrid environments, it is critical to work with a partner like Lenovo who can design, implement and support full hybrid solutions. Microsoft Azure Services – The Microsoft Azure Services portfolio is a powerful set of tools and capabilities ideal for any small, medium or large-scale enterprise to create value across their business. Azure capabilities include tools and resources to assess and scale solutions that are secure, compliant and controlled by the business. Assessment – Identify opportunities for system and infrastructure improvements. This consulting service includes discovery of current infrastructure to evaluate how to best integrate legacy considerations into a cloud transformation project. Cloud Design – Leverage Lenovo expertise to speed time to value and optimize IT investments. This service features solution architecture design support with technology options and to future-proof hybrid cloud designs, migration planning and project setup. Cloud Implementation – These services address hardware deployment, infrastructure installation, configuration implementation as well as performance and security testing. Additionally Lenovo supports data and application migration services for a wide variety of platforms. Cloud Managed Services – Rely on Lenovo experts for continuous system monitoring and problem resolution for both hardware and software. Cloud managed services include monitoring and operational services of cloud platforms including capacity planning, provisioning, code updates, utilization optimization and security management. The Lenovo IaaS portfolio includes customer support services to assist our customers with their use of Microsoft Azure Services. With this service, Lenovo provides businesses with the ability to contact support via telephone 9x5. This support service team may also be contacted via email for callback support the following business day. The support team is comprised of resources to address questions that span user groups. An FAQ is provided for customers to obtain help using self-service modes. Lenovo works with Microsoft as necessary to assist businesses with public cloud services.